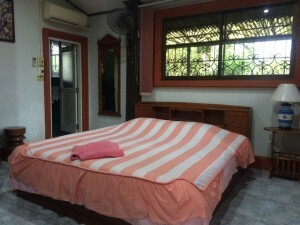 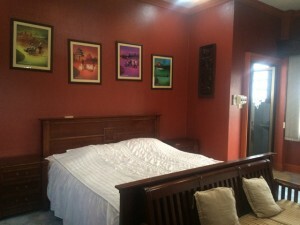 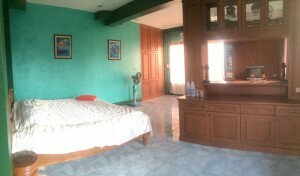 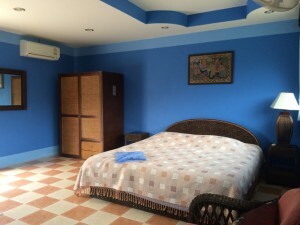 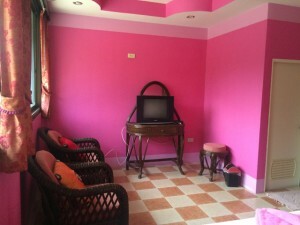 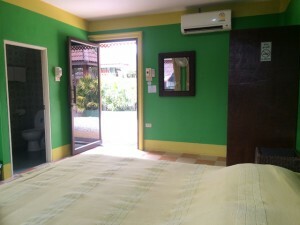 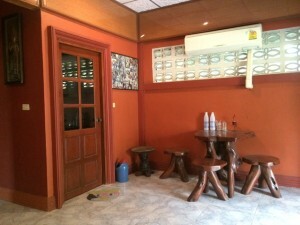 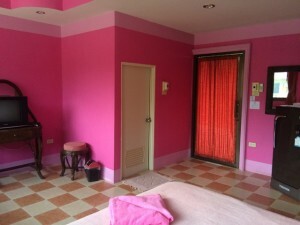 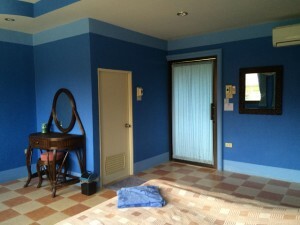 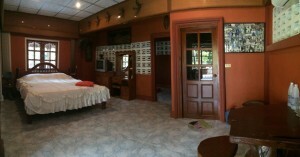 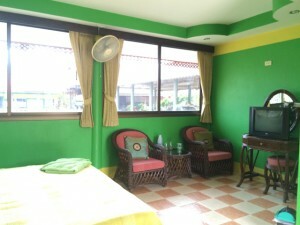 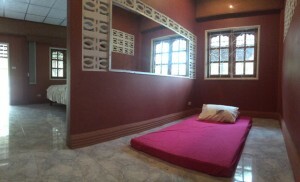 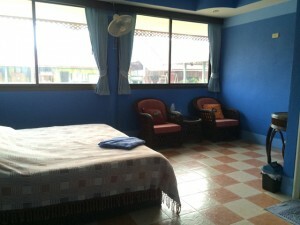 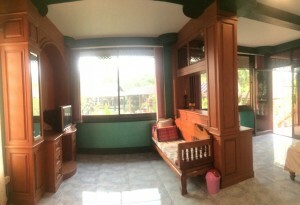 We have three colorful rooms nicely located by our pond. 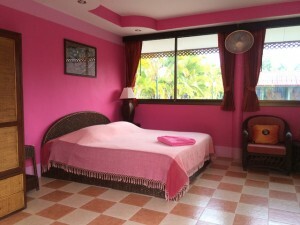 This cozy room is one of our favorites and keeps all our guests extremely comfy. 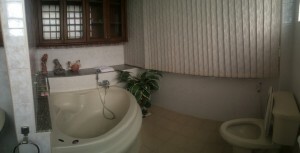 Another big room for your family and friends with a big bathroom and a small separate room. 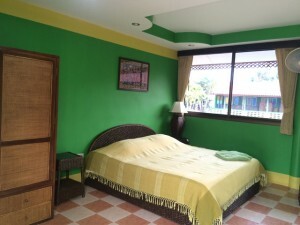 This room is larger and more private having a large bathtub and porch, and is an excellent choice for couples looking for a romantic stay.